Sew Long Summer, its Fri-yay! I start planning SLS in July (yeah, I’m an over-planner), so I personally feel like I’ve been waiting a long time to see how people are inspired by Sew Long Summer, so I’m a little sad that today is the last day that I get to share what the bloggers in the SLS blog tour have created for us all to see. 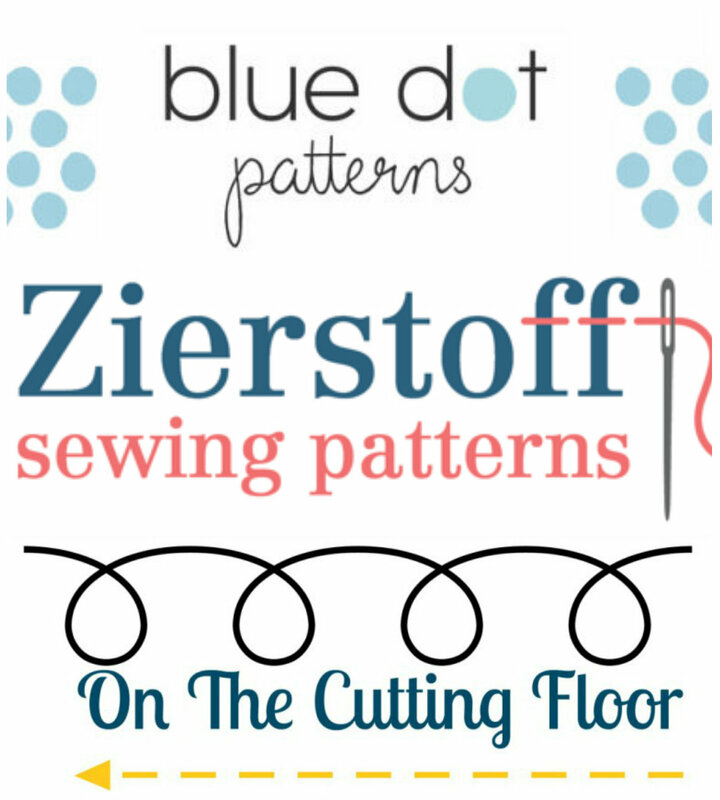 Please take a visit to Sewing by Ti, Musings of a Seamstress, Tales of a Tester, Almost a hippy, At Margareta’s Haus, Sewing A La Carte, Wining Wife, and Birds Of A Kettle today and thank them for sharing their creations with us. Have you entered the GIVEAWAY! The blog tour sponsors are sharing discounts with you for a couple more days, so don’t miss out. 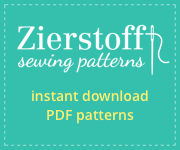 Would you like to share how you say “Sew Long Summer”? 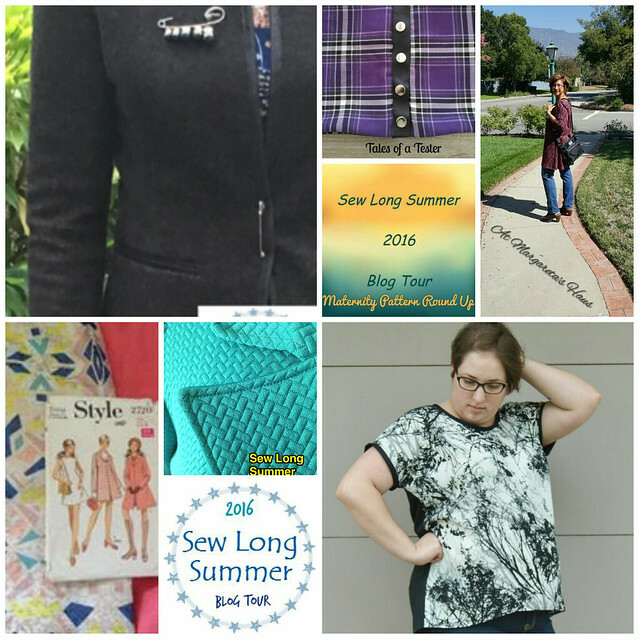 Use #sewlongsummer16 on Instagram and facebook and I’ll feature you in a wrap up post at the end of the blog tour.